The Jamaican, who is an avid Manchester United fan, and also trained with Bundesliga side Borussia Dortmund and Norwegian club Stromsgodset, said his experience in football had been "fun while it lasted". 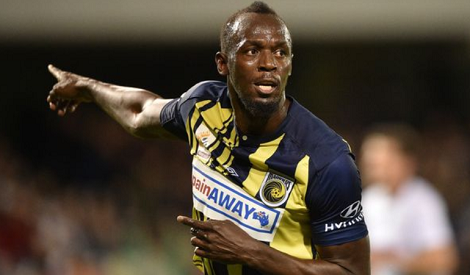 Bolt's finest moment on a football pitch came in October when he started for the Mariners in a friendly and scored a brace of goals. Was he dreaming about it before?